Congratulations to This Year’s Winner! 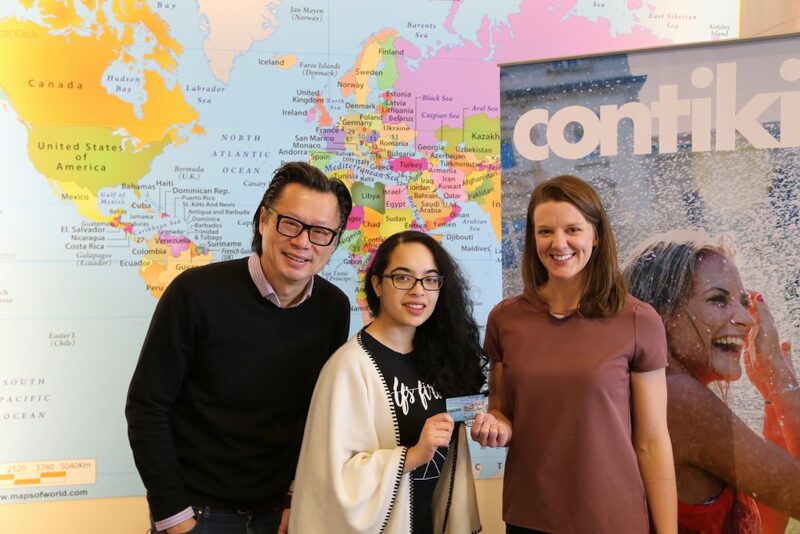 Out of 3000 entries, 4th year UBC student (Vancouver campus), Christine Soares, was randomly drawn as the winner of the 2018/19 Break Escape contest. Christine recently picked up her prize package of prize package valued at $2,000 from the Merit Travel location in the AMS Nest. Thank you to our sponsors for making it possible as well as to all the amazing UBC students that entered.